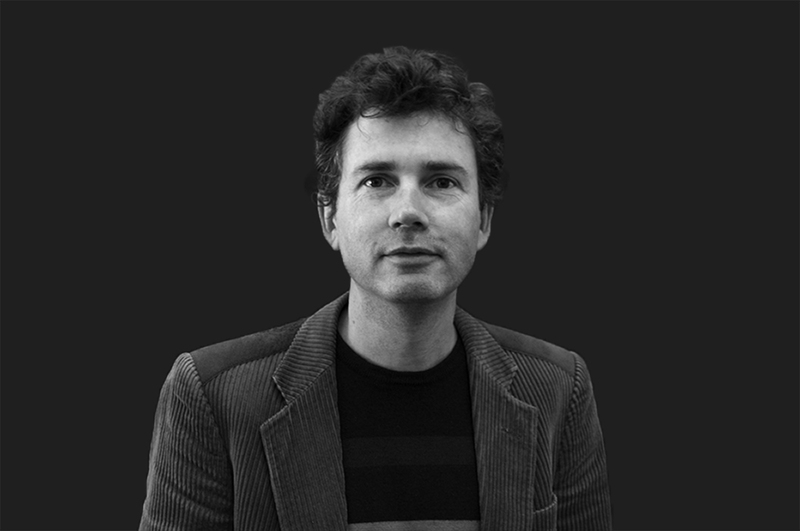 Michael Fitzgerald is editor of Art Monthly Australasia, one of the Asia-Pacific’s region’s longest running art magazines. He was previously editor of the relaunched Photofile (2013–15), managing editor of Art & Australia (2008–2012), and arts editor for the South Pacific edition of Time magazine (1997–2007). Michael has also worked as a freelance arts writer for the Sydney Morning Herald, Australian Financial Review and Harper’s Bazaar.